1920s Europe. The Great War has ended – fought with giant mechanized robots and funded by the mysterious Factory. It is a time of unrest in central Europa. 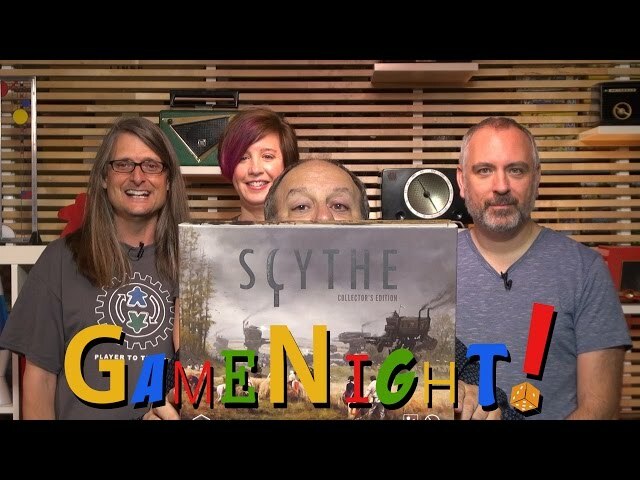 Set against this historical backdrop, Scythe is a board game of exploration and expansion, control and even a little combat. Play as one of five factions who desire to get their hands on the powerful technology and resources possessed by the Factory – go up against your friends or even play solo against the game itself. 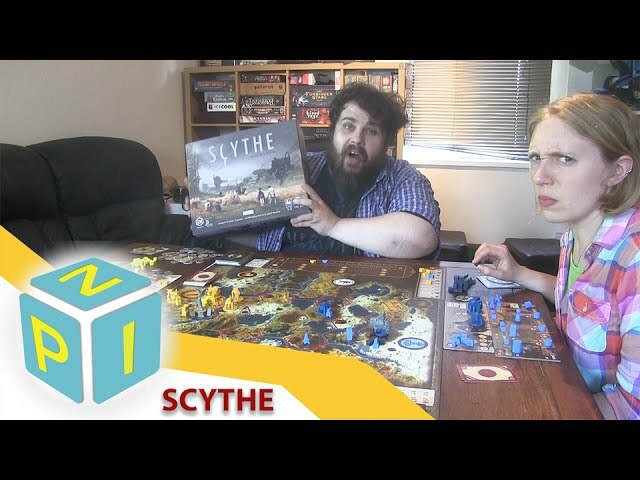 Scythe offers incredible amounts of replayability, depth, and variety even if you play the same factions due to its unique and asymmetric player boards. Buy Scythe if you're looking for a traditional resource-gathering, engine building eurogame with a splash of narrative, amazing production quality, and will look absolutely gorgeous on your table.